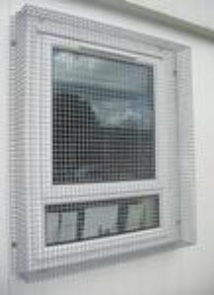 Mesh can be fitted internally or externally and fully powder coated for long term protection. 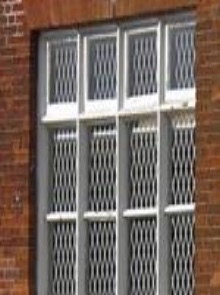 We do not galvanise our mesh, however, a base coat of zinc primer is applied followed by a top coat of polyester powder, in a choice of colours. 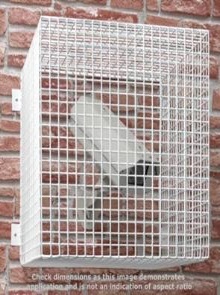 The mesh is baked in an oven at a high temperature and the result is a grille that will look good for years, instead of the tired look of galvanised steel. 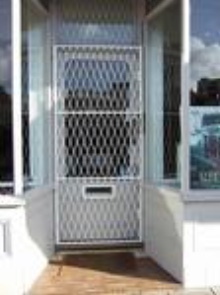 Occasionally, collapsible gates or bar grilles are not suitable for certain applications. 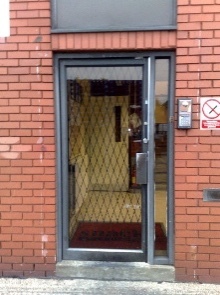 Steel mesh provides the perfect solution as it is lighter than bars and is more adaptable.